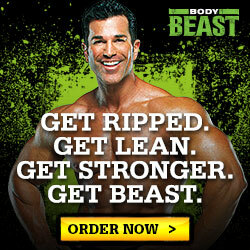 Most of you who are going through P90X ask me what supplements I recommend. 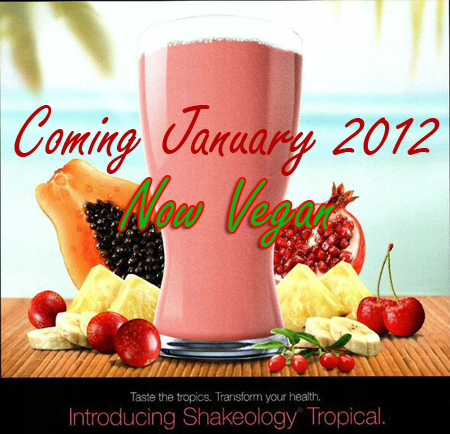 Shakeology is on the top of my list. When I started P90X back in January of 2009, I didn’t have Shakeology because it wasn’t created yet. Since it has been created I have been taking it and reaping the benefits. Both in my health and in my all around fitness. So I truly believe that if you really want to get extreme results with P90X, you should definitely do your self and body a favor and try Shakeology. How do you incorporate Shakeology into the P90X diet guide though? Well, the good news is that the P90X diet guide has you eating a very healthy amount of food. As a matter of fact, when I first started P90X, the guide had me eating MORE calories than what I was eating before. 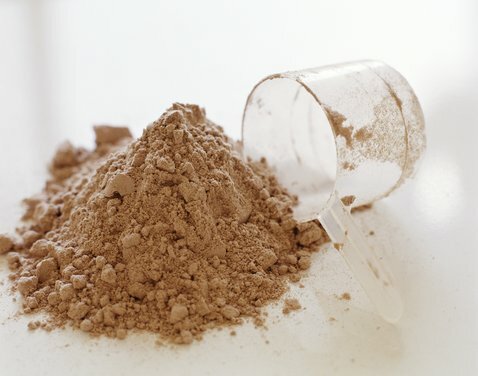 P90X2 will incorporate Shakeology into the nutrition plan so you don’t have to worry about it, but in the mean time I found this great article by one of my favorite Fitness Experts, Steve Edwards. If you have read some of my other posts, you will know that this man knows his stuff. So if you have questions about Shakeology and P90X, here is all the info you need! 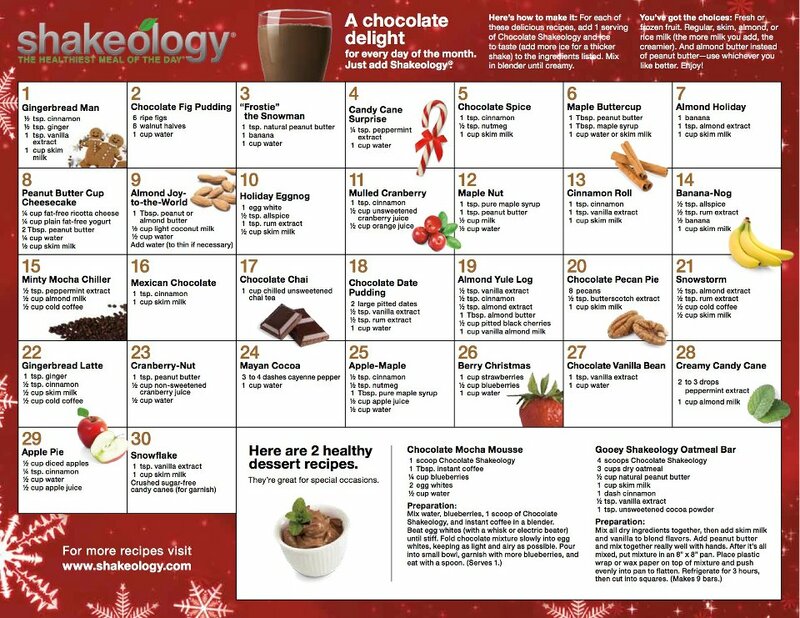 Can Shakeology replace one of my meals in the P90X nutrition plan? I’d hope so, given that it’s a meal replacement shake! But seriously, Xers do have a different nutritional equation to consider than most other people do. Generally, meal replacement shakes are designed so you drink one of them instead of eating a meal to help you lose weight. Of course, Shakeology fits into this mold just fine. In fact, given how nutrient-dense it is, I’d say it’s better than anything on the market. And even though it contains an entire day’s worth of many nutrients, it’s still only 140 to 150 calories. Aren’t most of the meals in the P90X nutrition plan in the 400 to 500 calorie range? Exactly. And it won’t serve the average Xer well to cut out calories. This is because as you get fitter, your nutritional requirements change along with your body composition. 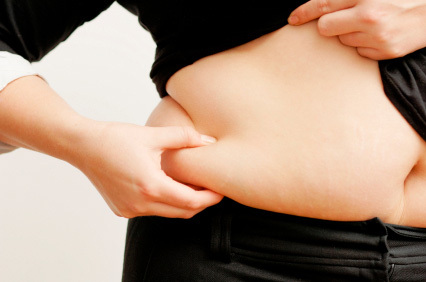 When you first start to exercise, you can lose weight just by restricting your caloric intake. But as you gain muscle, you need to eat more to continue losing weight, and this is often a lot more than you ate when you first began losing weight—sometimes it’s more than double. If you eat too little during P90X, your weight loss can plateau, along with your ability to do the workouts. This is why we give you a lot of smoothie recipes and options. Shakeology, like many other meal replacement shakes, can be a component of something larger. For meals, we suggest adding more calories from healthy fat sources, like nut butters (almonds, cashews, etc. 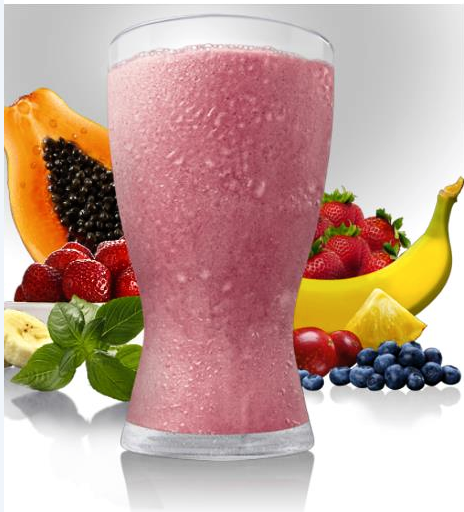 ), along with more standard smoothie-like ingredients, like fruit. Doing this not only brings your calories into line with your diet plan, but helps you balance your meals so they digest more slowly, like ordinary meals generally do. I’m doing the portion approach in P90X. What block(s) could Shakeology replace? The portion plan is basically little chunks of macronutrients portioned out to help you easily balance your diet. Shakeology is equal parts carbs and protein, with almost no fat. So Shakeology can replace one block of protein and one block of carbs. 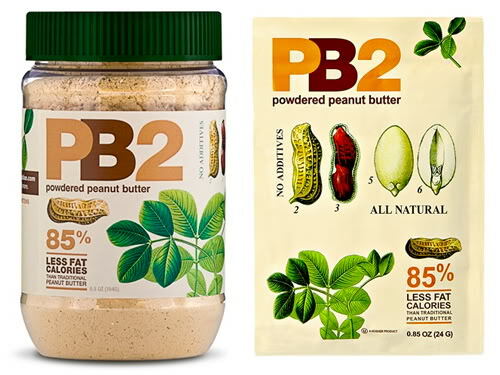 Can Shakeology replace one of the snacks in the P90X nutrition plan? 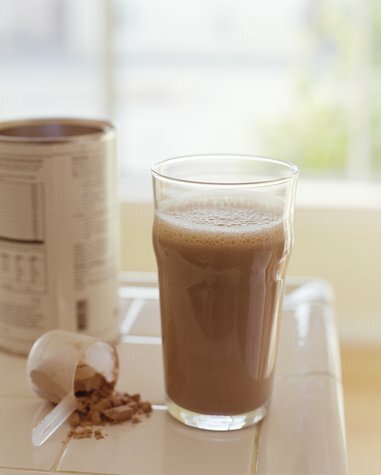 Shakeology is an incredibly nutrient-rich snack, a perfect snack for Xers. Again, because it doesn’t have much fat, its nutrients are put to use very quickly by your body. This makes it an ideal pick-me-up snack when you’re on the go. It’s better, in fact, than a lot of energy drinks. While something like Red Bull® might give you more up-front punch, Shakeology will give you sustained energy because it’s providing nutrients your body needs to get things done, and it has a low glycemic impact, which helps keep blood sugar levels stable. Shakeology’s macronutrient ratio splits the difference among sports drink, protein shake, and recovery drink, but it can substitute for any or all of them, because it also has an excellent micronutrient profile. Most people are focused only on macronutrients (proteins, fats, and carbs), but macronutrients are only part of your nutritional equation. Micronutrients are things like phytonutrients, adaptogens, and other scientific-sounding stuff. While we refer to these as “micro,” nutritionally, they’re anything but small. 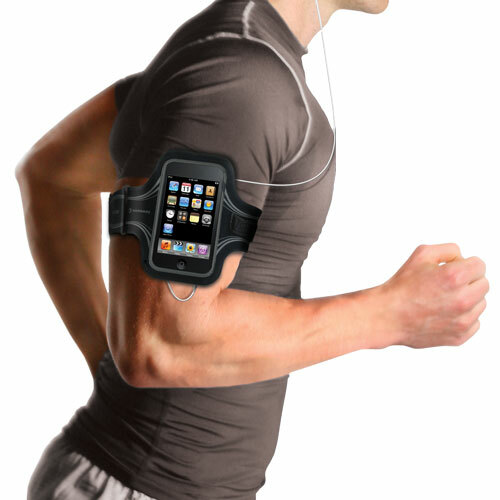 Many of them are absolutely essential for a healthy life. 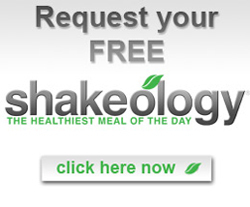 Shakeology speeds these micronutrients into your system, which enables you to perform better. Why don’t we hear more about the importance of micronutrients? Not to dwell too much on conspiracy theories, but “Big Food,” as we call the American food industry, doesn’t want us focusing on micronutrients because most of them have been destroyed in many of the foods we eat, killed by things like processing and pasteurization. These processed foods are then sprinkled with what have been lobbied to be “important” ingredients, but which in reality barely provide enough nutrition for basic survival, as opposed to thriving. As you can observe by watching the American population grow “larger,” this is leading to all sorts of problems. In nature, of course, food doesn’t come packaged and processed and robbed of vital nutrients that make it good for us. It has a balance of nutrients that help sustain life. It’s possible for food scientists to recreate this balance in processed foods, but this is expensive. Essentially, if it doesn’t fit the numbers, shareholders don’t want to see it happen. So the Big Food corporations make cheap food and keep us in the dark about nutrition. This is exactly why we’re in the predicament we’re in today, with obesity and poor health, because it’s much cheaper to make calorie-rich, nutrient-poor food than it is to produce natural food. This is why Shakeology has been designed the way it has. There isn’t any one food in nature that has all the micronutrients we need to fill the nutritional gaps in our diets—that’s why we need to eat a variety of foods. But most of us don’t do that. 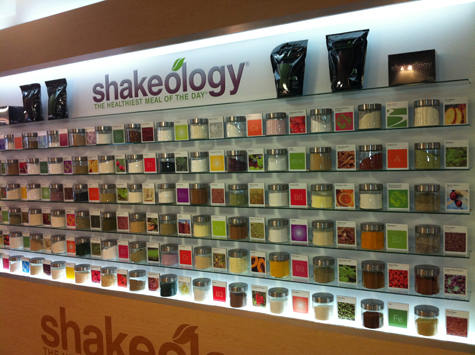 So at its core, this is what Shakeology is doing—filling in our nutritional gaps. 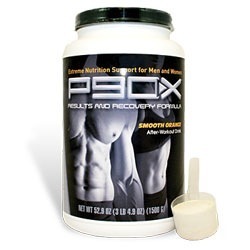 Can Shakeology substitute for P90X® Results and Recovery Formula®? It’s not an exact swap, but you could do a lot worse. 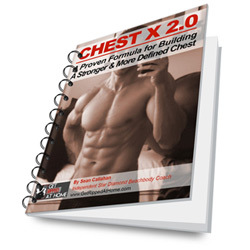 When you’re training very hard, like those times when your body is shaking—during, say, P90X Chest & Back—Results and Recovery Formula is better because your body is “bonking”; it’s essentially run out of glycogen, or blood sugar. Any time you’re in this state, the more quickly you can recharge your glycogen, the less damage you’ll do to your muscle cells, and the faster you’ll recover. It’s the one and only time sugar is a preferred nutrient in your diet. Shakeology doesn’t have nearly as much sugar as Results and Recovery Formula does. Shakeology only has a little, for nutrient transport. But because Shakeology’s other ingredients also support your digestive processes, it helps you assimilate nutrients more rapidly. The latest science showing that a small amount of protein can “piggyback” on sugar, helping your body put the protein to use more rapidly, during or after exercise, holds true for Shakeology. It’s not as effective as a Results and Recovery Formula for your hardest workouts, but at any other time, it’s pretty darn good. How’s Shakeology as a protein shake? 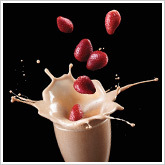 Shakeology has an ample amount of protein. 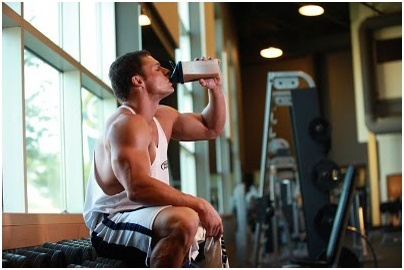 While many protein shakes on the market may have more grams of protein, the type of protein they use often digests so slowly you can’t drink them when you’re active. Shakeology uses whey protein, which is one of the most (if not the most) bioavailable sources of protein. That means it absorbs more quickly into the system than other proteins do. Most proteins, especially when you get them in a whole food, take forever to digest. This means that eating protein right before, during, or right after exercise is generally a waste, because your body is using energy to digest something that won’t help you for hours, energy that it could be using to enhance your workout or recovery. But when you combine whey protein along with Shakeology’s other nutrients, you have a high-protein shake that can fit into many different nutritional slots in your day, something a standard protein drink can’t do. Should I still bother taking P90X Peak Health Formula or ActiVit® multivitamins if I’m drinking Shakeology every day? We get the vitamin question a lot, because Shakeology has so many vitamins in it already. However, using my previous example involving processed foods, on any given day, most of us only get a fraction of the nutrients we should be consuming, even when we’re eating more calories than we should. This is exactly why we have vitamin supplements in the first place. Throw exercise into the equation, which accelerates your body’s usage of nutrients, and you can see why we recommend so many times the recommended daily allowance* (RDA) for certain vitamins and minerals. For an average person, Shakeology might eliminate the need for a multivitamin. But if you remember the movie Supersize Me, you may recall that the average American takes about 600 steps a day—which isn’t even your warm-up for a P90X workout! No one doing a Beachbody program is average. 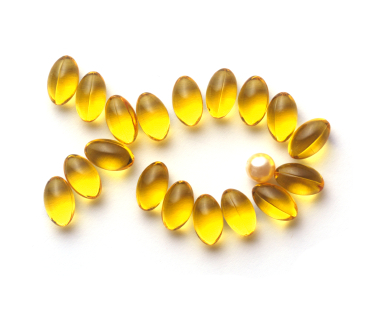 Xers, especially, are advised to take additional vitamin supplements. It’s also great to take your supplements along with Shakeology because they’ll digest more easily with help from Shakeology’s digestive enzymes and whole-food sources of nutrients. One of the limiting factors with supplements is how well (or not so well) your body can assimilate them. Adding them to something you know your digestive system can break down easily is a plus. It’s important to mention two other variables here as well. First, many—if not most—of our customers are trying to lose weight. This requires reducing caloric intake while adding exercise, which increases nutrient requirements. Starting to see an equation where multivitamins and supplements make sense? The body can be a complex organism, but this comes down to simple math. The key to losing weight isn’t just reducing calories; it’s also finding a way to reduce your caloric intake and still get enough nutrients to keep you body functioning at its highest level. To do this, you need to seek out nutrient-dense foods. 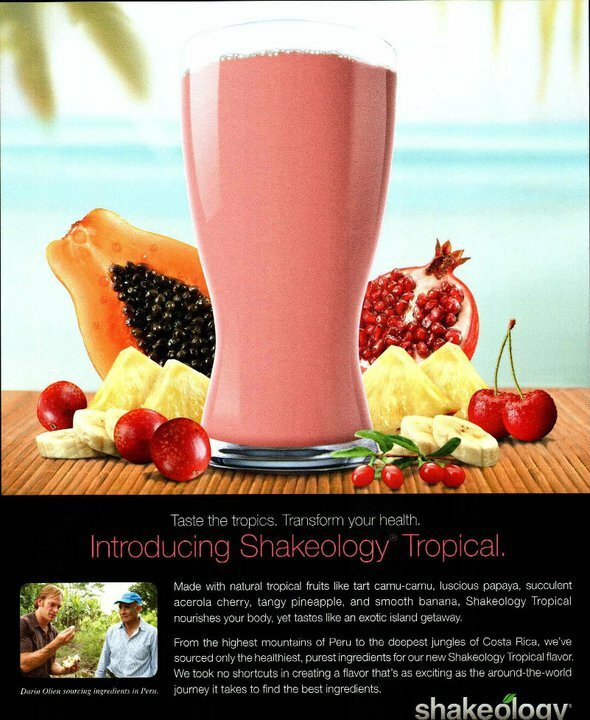 As I said before, you’d be hard-pressed to find something else that’s as nutrient-dense as Shakeology. Then there’s the RDA, which is the “recommended daily allowance” for everybody. Imagine one nutritional number for every person on the planet, from a 100-pound computer programmer who sits all day to a 350-pound NFL lineman. How absurd is that? 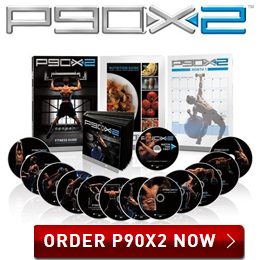 Anybody who’s doing P90X is no longer an average individual. 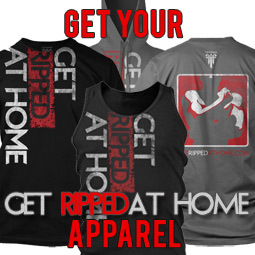 So chances are the RDA won’t fit the bill if you want your body to perform as well as it can. When’s the best time to drink Shakeology during a P90X day? One of the beautiful things about Shakeology is how versatile it is. Because it helps you digest anything you consume along with it, there isn’t really a wrong time to have it. 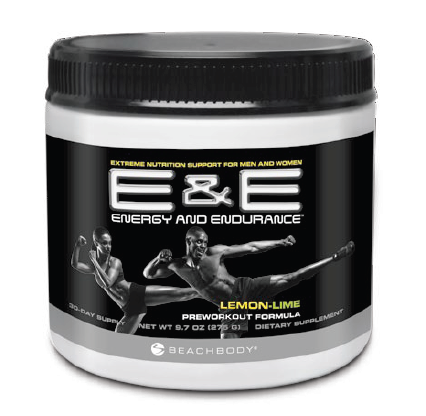 Ideally, its best slot in an Xer’s day is as a pre-workout snack, taken about 1 hour prior to your warm-up. Then your workout will help you get the most out of Shakeology, and the Shakeology will help you during the latter part of your workout, especially if your glycogen stores have been depleted slightly. Shakeology can also be effective pre-workout, post-workout, or any time during the day when your energy’s flagging and you need a pick-me-up. Or you can make Shakeology smoothies and simply replace your meals. Basically, you can’t go wrong. Is there anything else you’d like to add about Shakeology? 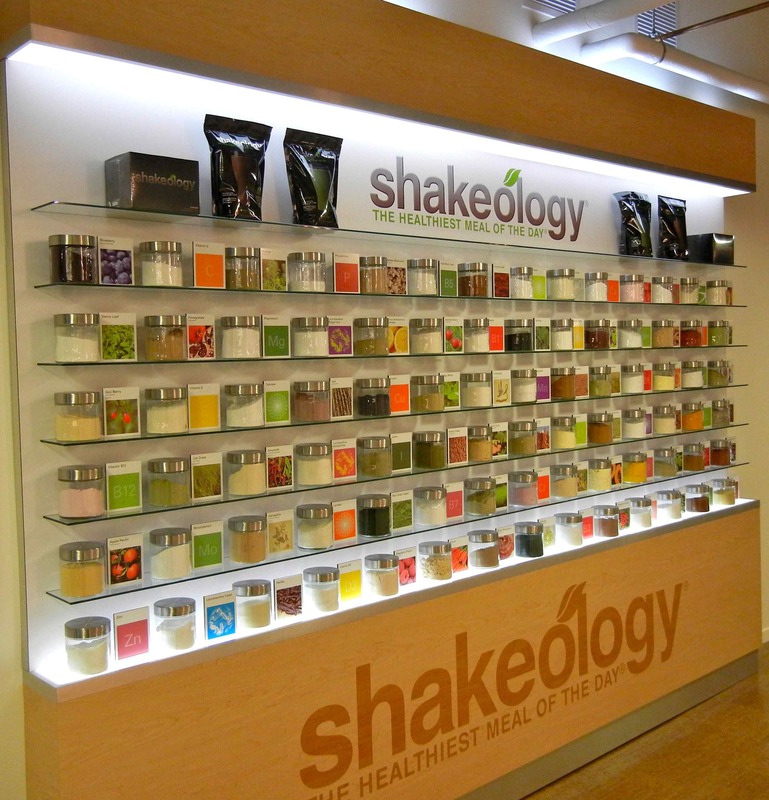 Price holds a lot of people back, and I can understand that on the surface, Shakeology might look expensive. We tend to look at foods in a cost-to-calorie ratio, instead of a cost-to-nutrient ratio. Sure, you can buy a Big Gulp® and you get 800 calories for a dollar (or something like that). But what good are they? There are no micronutrients. They’re full of man-made sugar, chemicals, and the by-products of genetically modified corn and soy production—no nutrition whatsoever. Whereas if you tried to assemble all the nutrients in Shakeology independently, you’d have to spend 40 bucks. If you’re serious about your health, you should consider what you spend your money on. People drop 3 to 4 bucks a day on things that are a detriment to their health without batting an eye. We’re talking the retail price of a latte or a smoothie, or any number of things that are even less healthy. The consumer is essentially at war with a bunch of corporations that seem to be trying to poison them to make a quick buck. The obesity trend will only end when we take some responsibility for our health and begin to make better food choices. 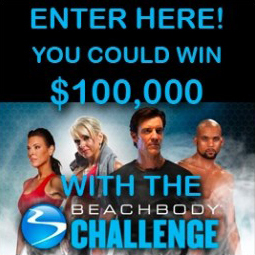 If you have any questions about Shakeology and P90X, please use Feel free to comment below or contact me!